I must confess, I sang along those lines too even though I felt guilty because I was supporting Peshawar Zalmi (a team that never showed up in the final). Not taking away from Gladiators’ victory but it almost felt like Zalmi had run out of gas right before they hit the station. There was no intent, no fight and no ability to counter Gladiators’ bowling attack. It almost felt like the match was just a formality because the trophy already had Gladiators engraved on it. Maqsood has played five games in the tournament with an average of 17.25 and a strike rate below 100! The game was lost the very moment Zalmi sent him in to bat at the most crucial stage of the game, when players with higher average and higher strike rates were warming the bench. If I was the owner of the franchise, I would pull my hair out thinking why I spent so much money on players that have mastered the T20 format, if I was still going to trust Maqsood to win me the final. It was beautiful to see Zalmi’s owner, Javed Afridi, take Daren Sammy on a historical tour teaching him a lot about Pakistan’s culture and values but it seems he forgot Sammy is still hired to play cricket at the end of the day. 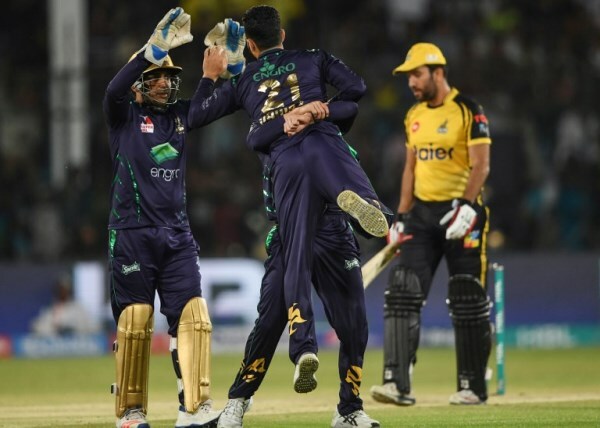 In the all-important final of PSL 2019, Sammy and Kieron Pollard, who are possibly the two biggest hitters in the game, were sitting in the dugout watching Maqsood and Umar Amin swallow one cheap over after another. If you decide to play a T20 tournament, then play it in fashion. Nobody was excited for the final in a packed Karachi stadium only for Amin and Maqsood to make peace with the opposition bowlers. 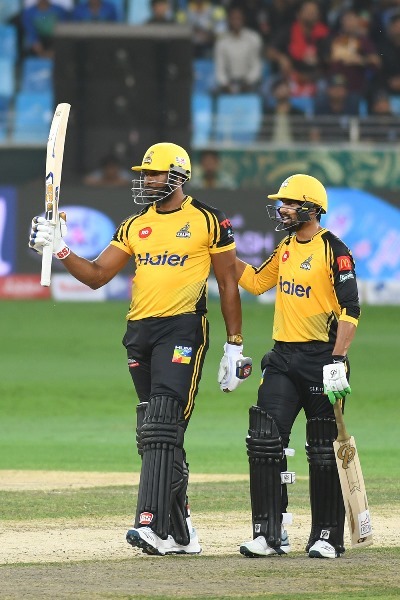 By the time Sammy and Pollard had come to the crease, Gladiators had already sucked all the momentum out of Zalmi’s innings and allowed no room for the two biggest hitters to make any difference in the last few deliveries left. Gladiators, on the other hand, deserve this trophy more than any other franchise because they have simply been the best without any flukes or luck. Sarfraz Ahmed deserves a lot of respect for not only taking his team to the final yet again but doing it with Umar Akmal and Ahmad Shahzad, both in the same side. That alone is enough to make me stand up and applaud Sarfraz; he truly is a genius to make that work. I would have resigned as the captain the moment I would have seen those two names in the lineup. Akmal had a great start to the season which helped Gladiators always remain amongst the top ranked teams on the table ever since their campaign began. Midway through the season, Akmal started to lose some of his charm but then Shahzad decided to step up his game. Along with Akmal and Shahzad, Shane Watson was there to ensure Gladiators were always in safe hands. Gladiators have been the strongest contender for the PSL title every season but this year they have achieved another feat. 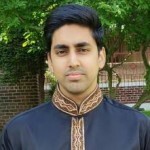 They have gifted Pakistan with a promising emerging player, Mohammad Hasnain, who bagged his first Man Of The Match award in the final of PSL 2019. Hasnain is still young and needs to be further groomed before putting on the green jersey, but every time he gets on to bowl, our eyes are glued to the speed gun. It has been a while since Shoaib Akhtar left the game and we never really got to see anyone else push the speed gun to the limits. He is already making our adrenaline pump up, with figures touching the 150kph mark. Pacer Hasnain rises up to the occasion! Speed alone isn’t enough to make you a great bowler but as a country with a long heritage of producing the finest fast bowlers in the world, we have a natural fascination with raw pace. Anyone who makes the speed gun hit numbers above 145kph, gains our attention no matter what. 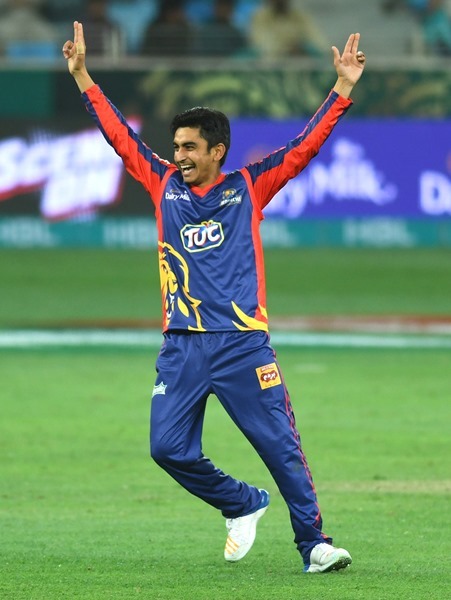 Even though the final was an anti-climax, largely due to Zalmi’s flawed game plan, I enjoyed watching Hasnain run in hard and challenge the batsmen by banging it in short with some serious pace. Another emerging player that deserves a mention here is Umer Khan from Karachi Kings. He is perhaps the biggest find of PSL 2019 with 15 wickets in 11 games and the primary reason Kings even got the taste of the play-offs. 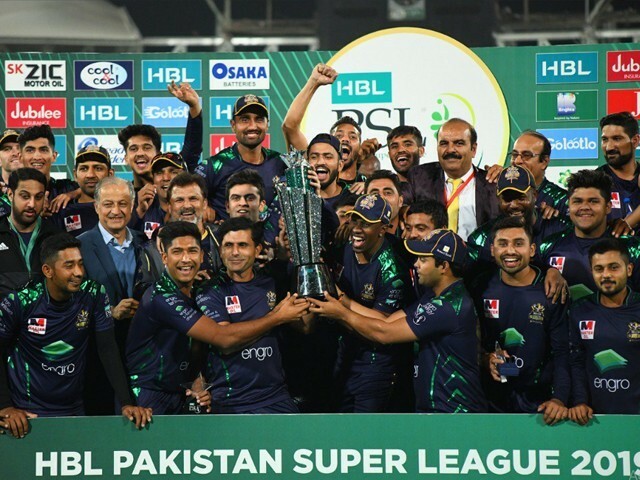 PSL 2019 is yet another success story of a league that had been challenged at every step. It was a late entrant to a market that had already been populated, but under the leadership of Najam Sethi, PSL found its own ground. It took baby steps but after eight matches being played in Pakistan this season, and with all the international players participating, PSL has reached the point where it can spread its wings and fly high. I know people will always get to the drawing board to compare PSL with Indian Premier League (IPL), but for me the financial comparisons hold no meaning. PSL isn’t a business alone; it has a spirit and meaning behind it. For Pakistanis, it is a path to bring life back into our empty stands, to bring cricket home. It has a purpose far bigger than glamour and money can ever be. PSL is special, almost a living entity, and no matter what others tell me, I will always stand by PSL for the love and happiness it brings to everyone. The time to say goodbye to PSL 2019 has finally arrived and it will leave us all nostalgic yet again. Gladiators are surely the champions of PSL 2019 but along with them, the crowds of Karachi and the security personnel on duty have won too.